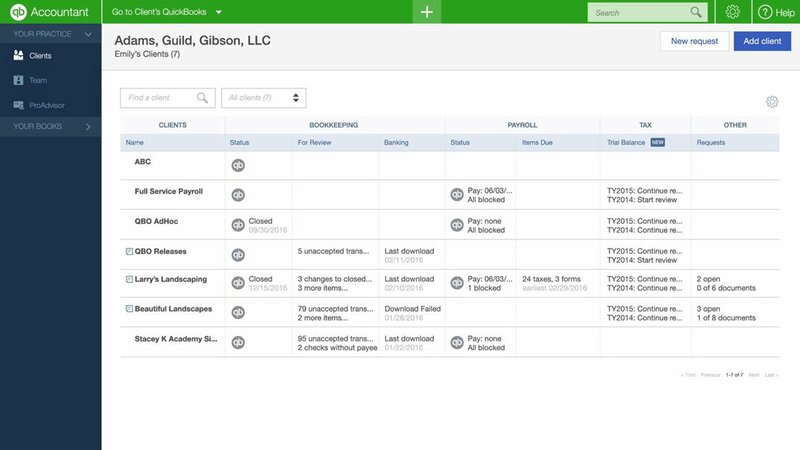 QuickBooks Online Accountant is built to help you serve your QuickBooks Online clients more efficiently, with time-saving tools and online access to your clients' books. 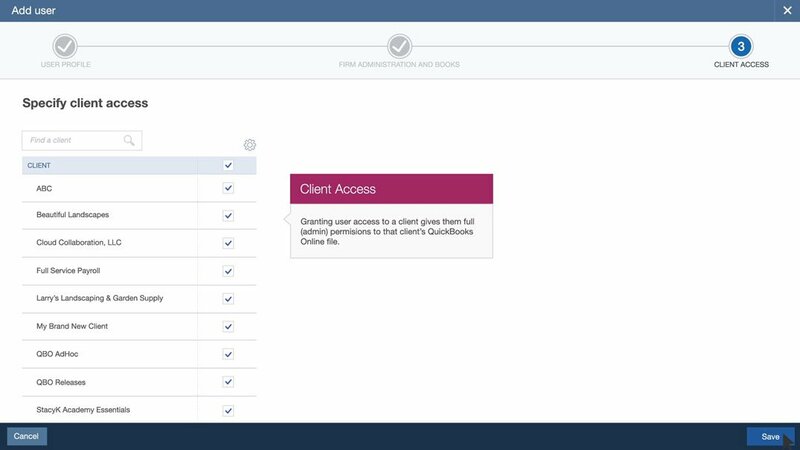 Click the column headers to sort your client dashboard. 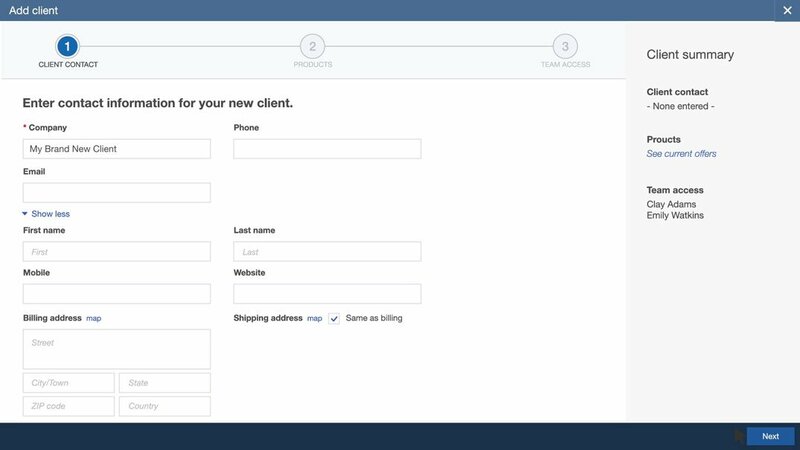 To add a new client, click the “Add Client” button and follow the instructions. 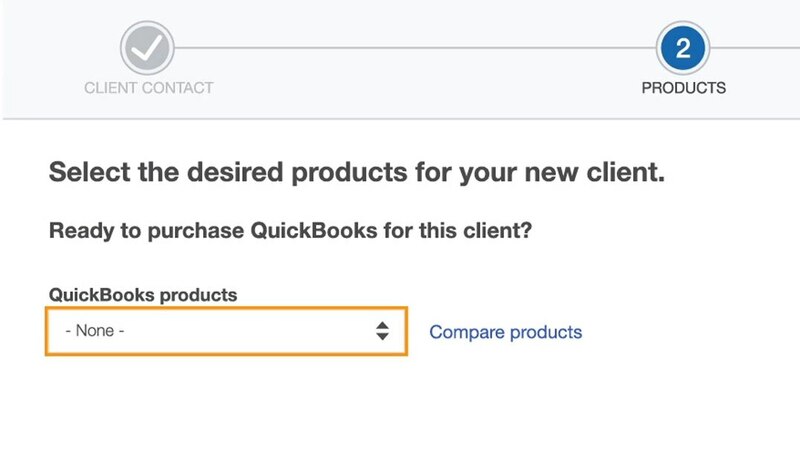 To add a QuickBooks Desktop or non-QuickBooks client, just leave the QuickBooks product screen selection as “None”. 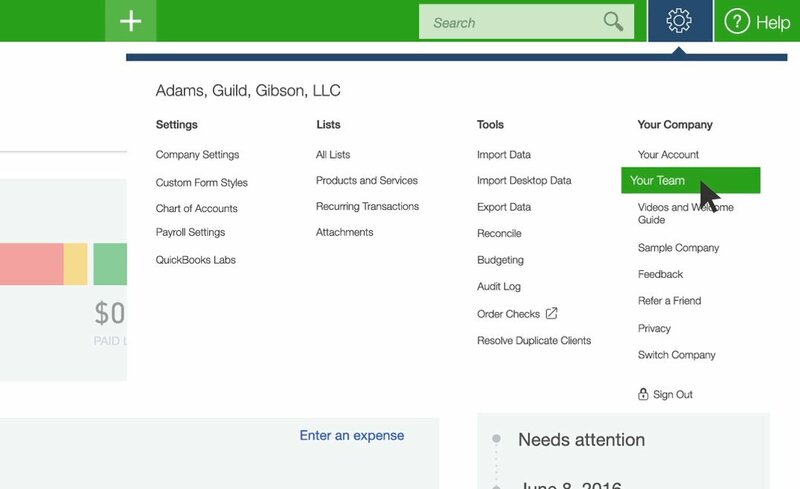 You can tell which clients are on QuickBooks Online by the grey QB icon under the status column. 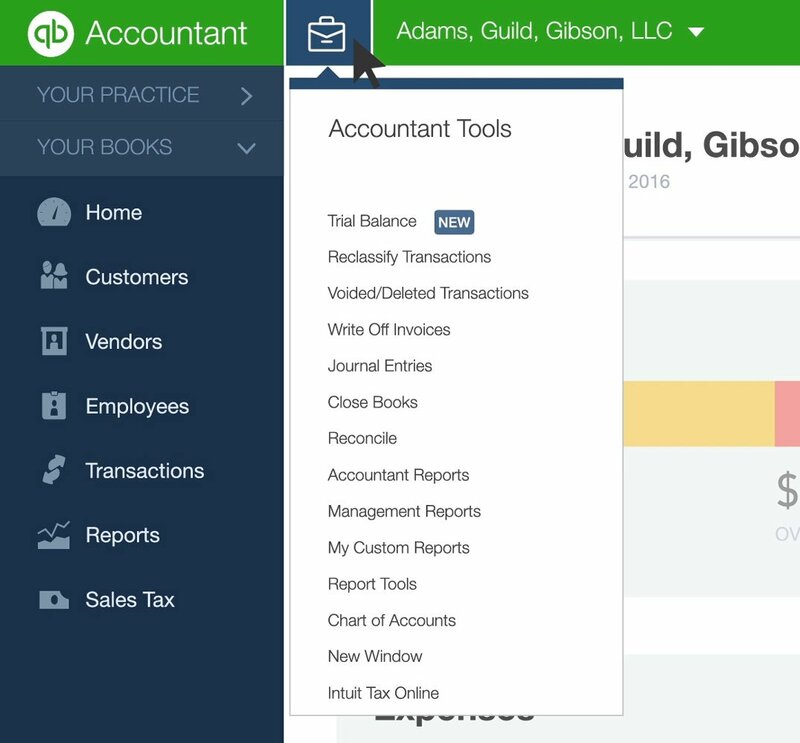 When you click on it or hover over it, the icon changes color to green, and the version of QuickBooks Online, as well as the latest sign in information, will appear as a small pop up. 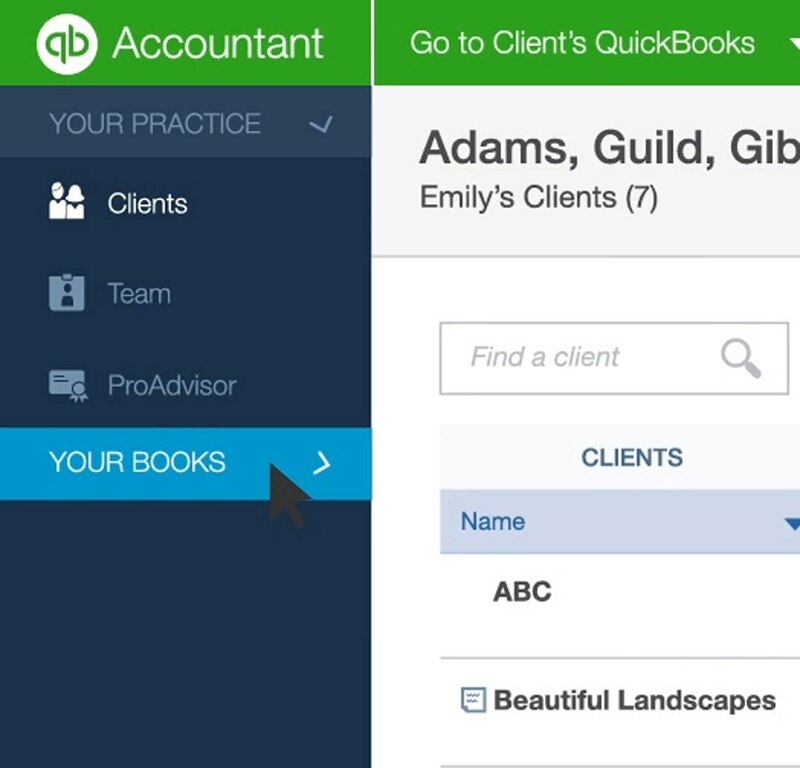 Open a client’s books by clicking their name. 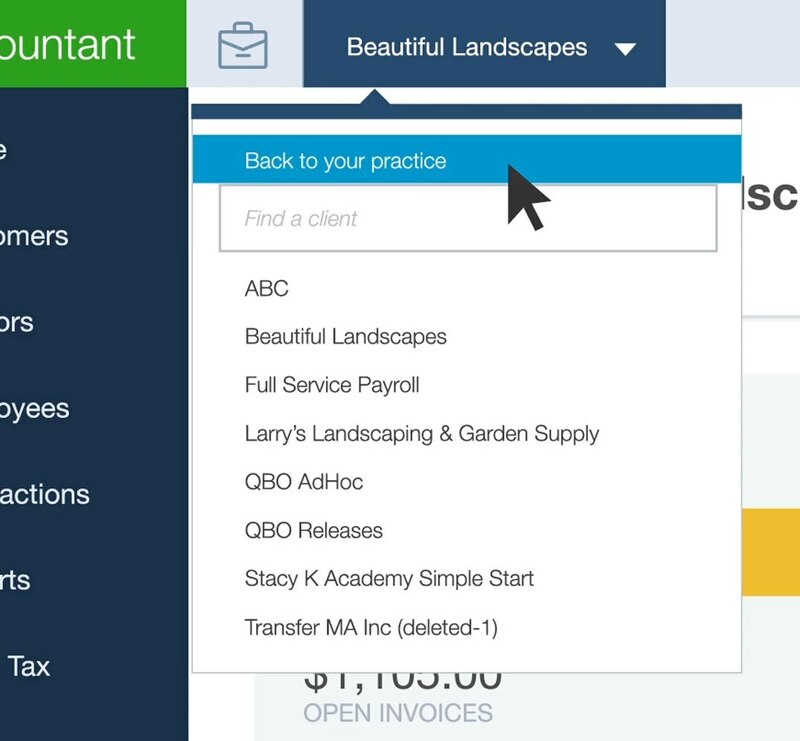 The Accountant Toolbox is where you’ll find the tools you need to complete accountant-level tasks on your clients’ books, like reclassifying transactions and writing off invoices. 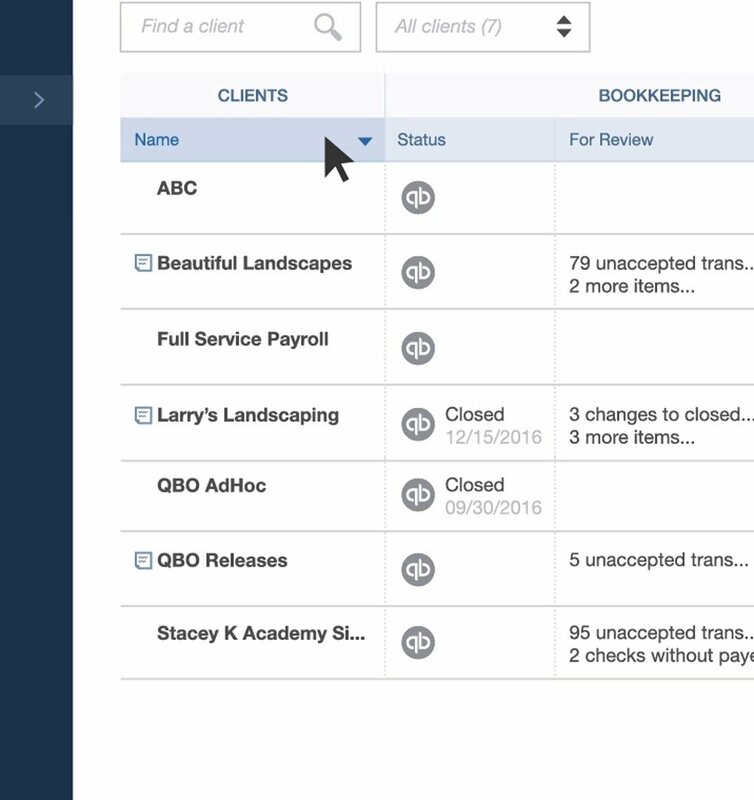 Click the drop down arrow next to the client name in order to move to another client environment. 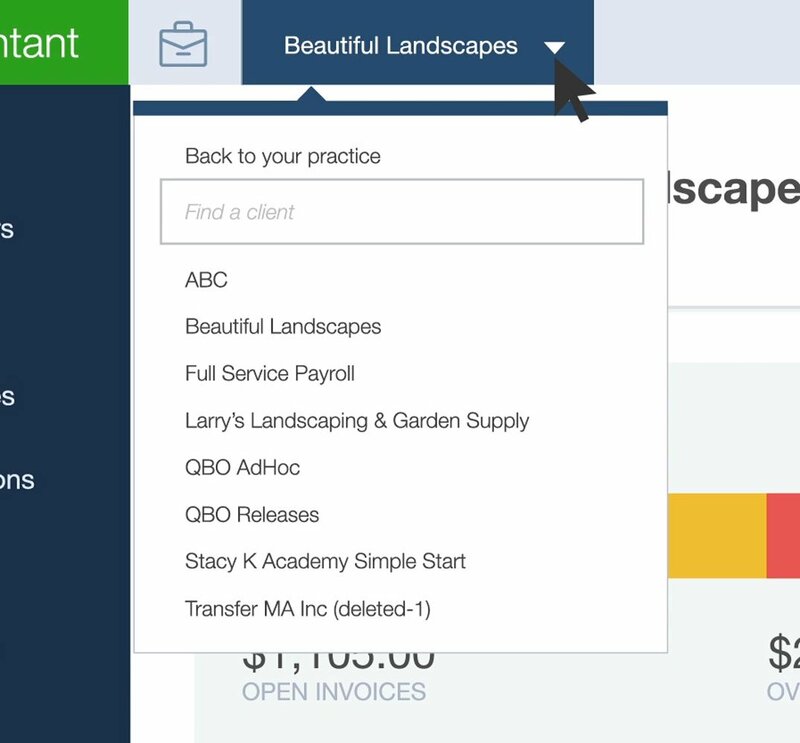 Return to the client dashboard, by selecting “Back to Your Practice”. 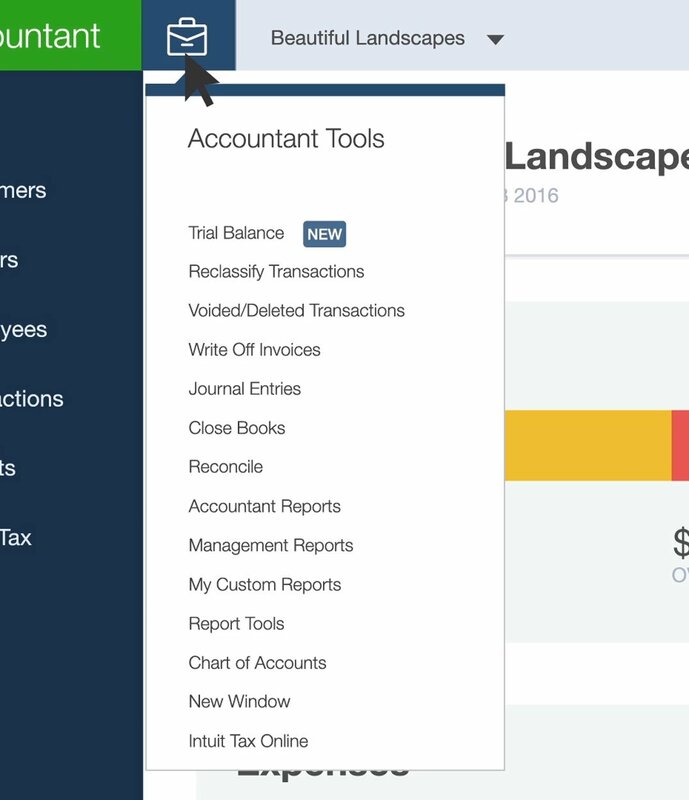 QuickBooks Online Accountant includes “Your Books” which is free use of QuickBooks Online Plus with payroll, so you can do your firm’s books and payroll. 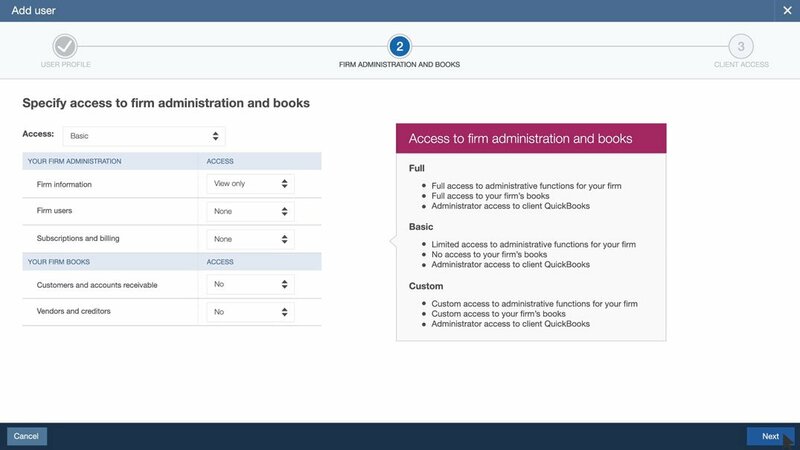 You have access to the unique Accountant from Your Books. 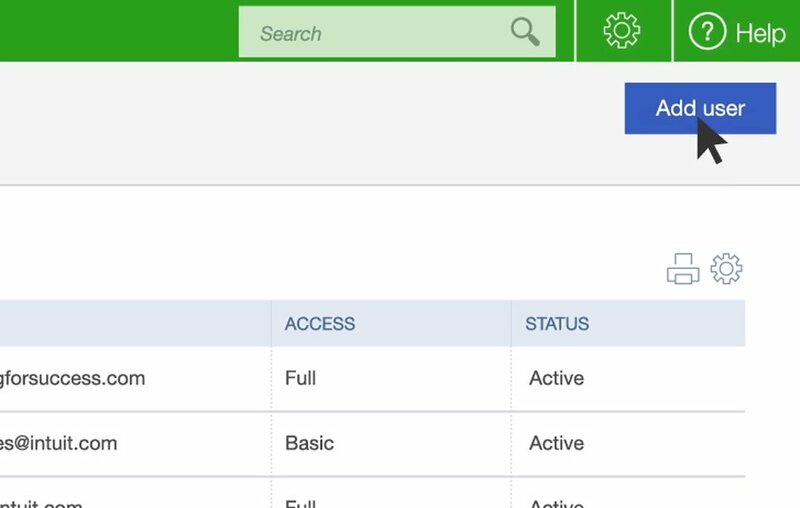 Here’s where you can give other employees access. 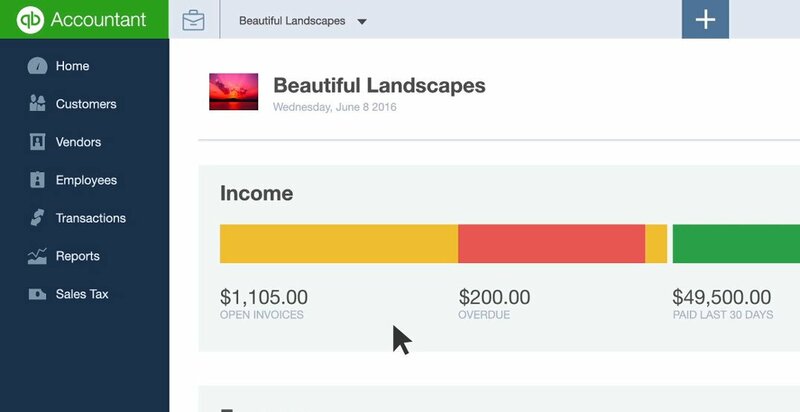 This makes it easier to share the firm’s workload and collaborate. 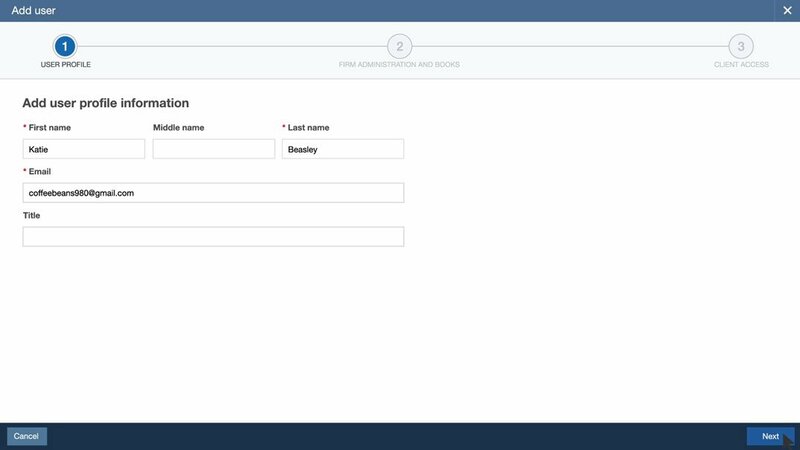 You can limit their access to certain clients they’re responsible for. 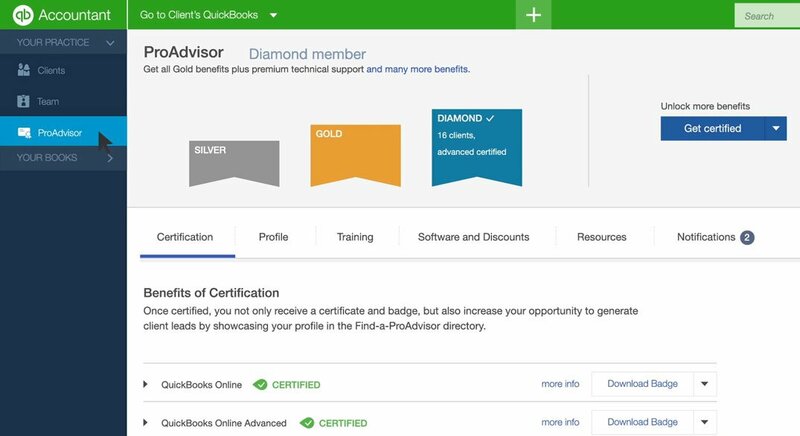 When you subscribe to Quickbooks Online Accountant, you are also signed up for the free QuickBooks ProAdvisor Program plan. 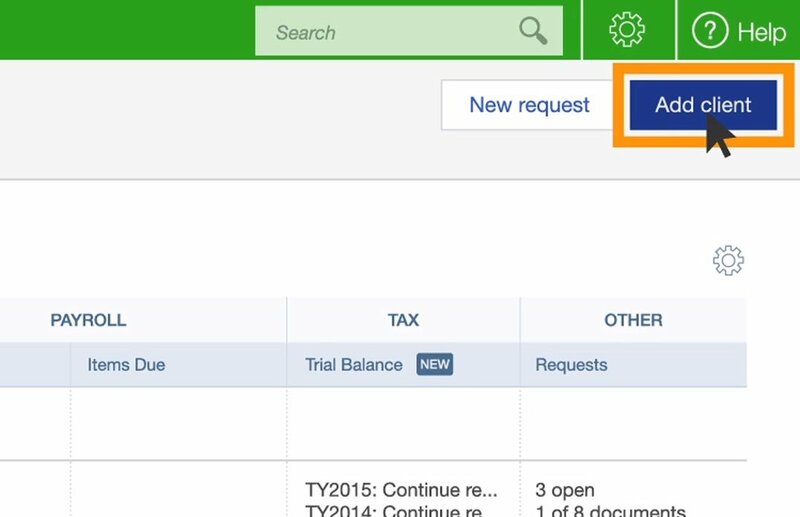 You can see your ProAdvisor status and access your ProAdvisor resources in QuickBooks Online Accountant, too. 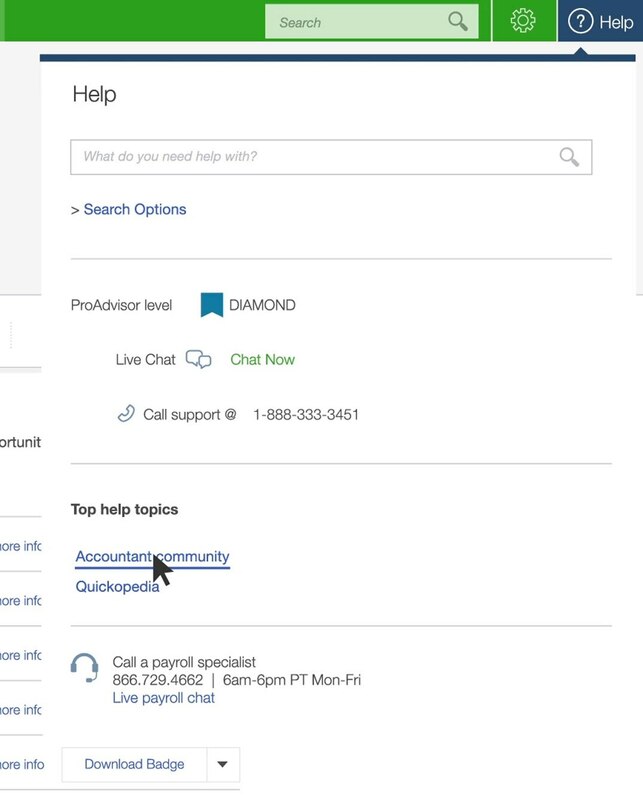 If you’ve got questions or comments, click the Help menu to see frequently asked questions, join a live community, give us feedback, and more.